Dr. Michele Bangsboll spent most of her time growing up in Atlanta, Georgia, but being an Army brat she has lived in multiple states and countries over the years. 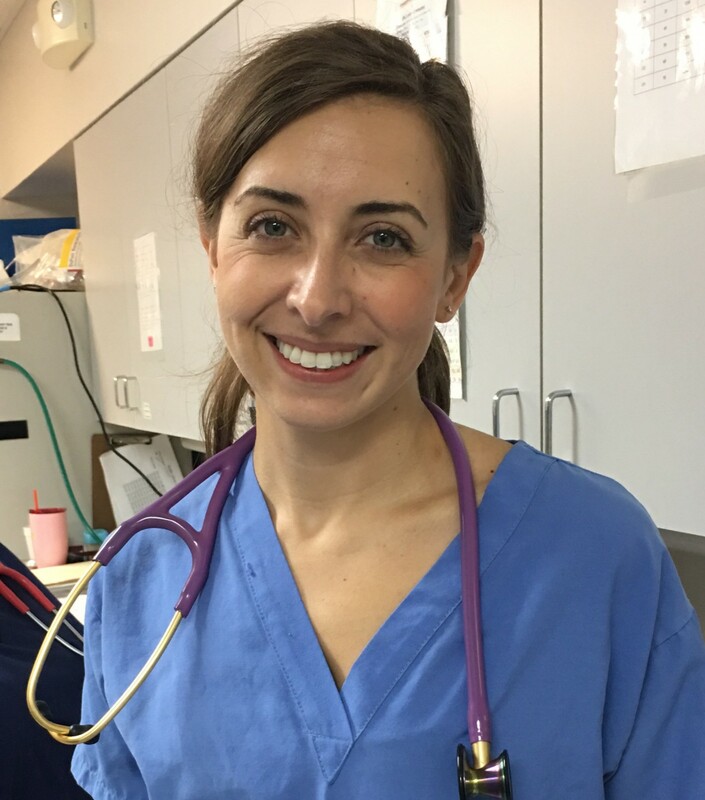 She completed her undergraduate degree in 2010 from the University of Georgia and her veterinary degree in 2015 from St. Matthew's University School of Veterinary Medicine located in the Cayman Islands. 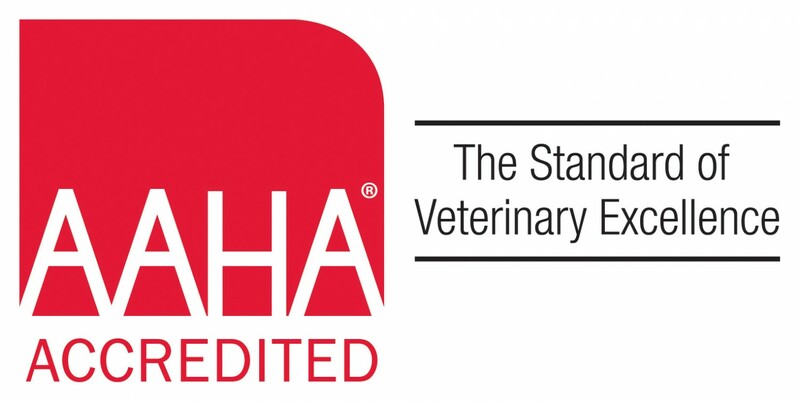 She did her clinical year of veterinary training at Purdue University College of Veterinary Medicine in Lafayette, Indiana. Dr. Bangsboll met her husband, Nick, in veterinary school, and after finishing school they both moved to Denver, Colorado and worked at a small animal hospital. In 2017, Nick joined the Army National Guard , which brought them both to Fort Leonard Wood. Dr. Bangsboll is also in the Guard as a Medical Service Officer. Dr. Bangsboll has a special interest in feline medicine and behavior as well as cardiology. In her free time, she enjoys running, swimming, cycling, skiing, and horseback riding. She also loves spending time with her husband Nick, two cats Bam-Bam and Wiggles and two dogs Oreo and Pancake.